11 Reasons why I should become a VIB! 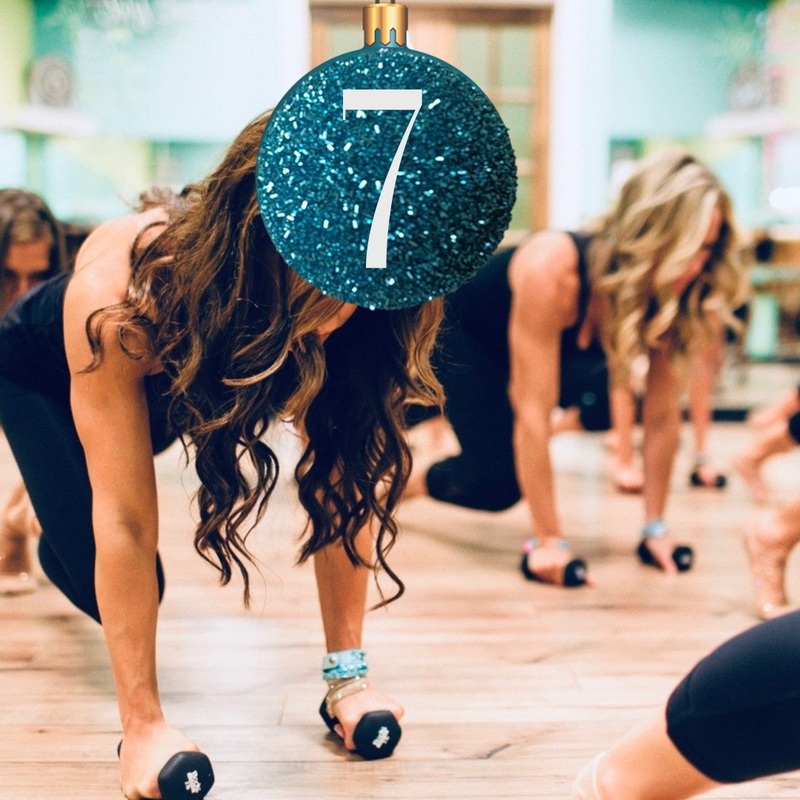 A downloadable 10-minute ab workout to combat all the Christmas Can-dy! $99 for a year of B.FIT On Demand paid annually! For online purchase only. No other discount or coupon can be combined. On Demand renews annually; to cancel email the info@byoufitness.com. To gift to a friend email the info@byoufitness.com to properly wrap. 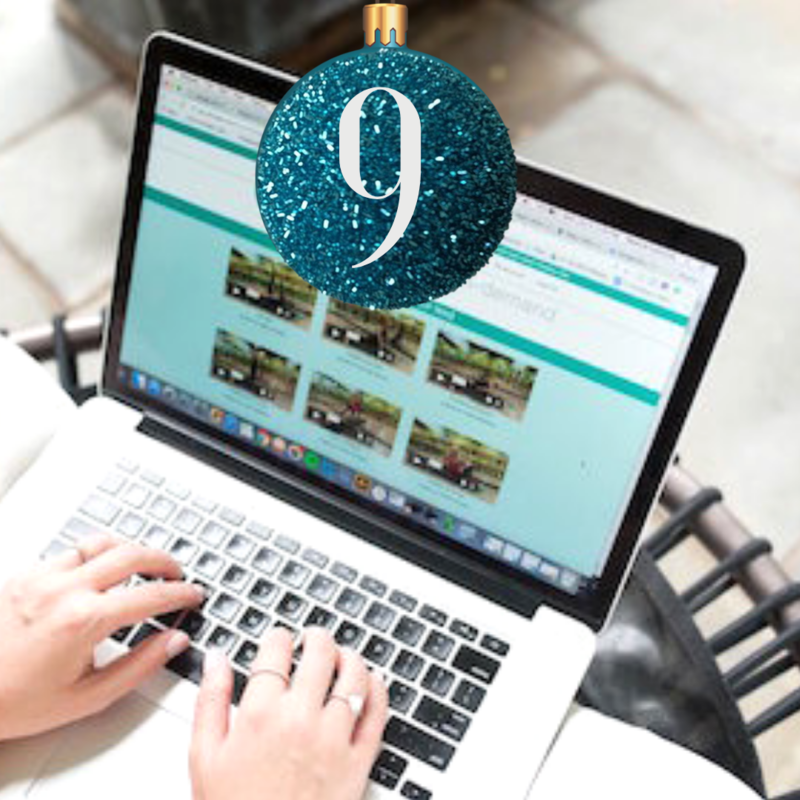 8 Classes per month for only $80…because that’s what suits my schedule perfectly! 3 month commitment required. Classes can be used at all studio locations. Unused classes expire after month end. Month begins DOP. $80/mo is automatically deducted until cancelled by emailing us 72 hours prior to renewal. No other discount or coupon can be combined. Ends 12/24. 7 Day Trial only $7 for all B.YOU Newb.ies! On Demand renews annually; to cancel email the info acct. To gift to a friend email the info acct to properly wrap. For online purchase only. No other discount or coupon can be combined. 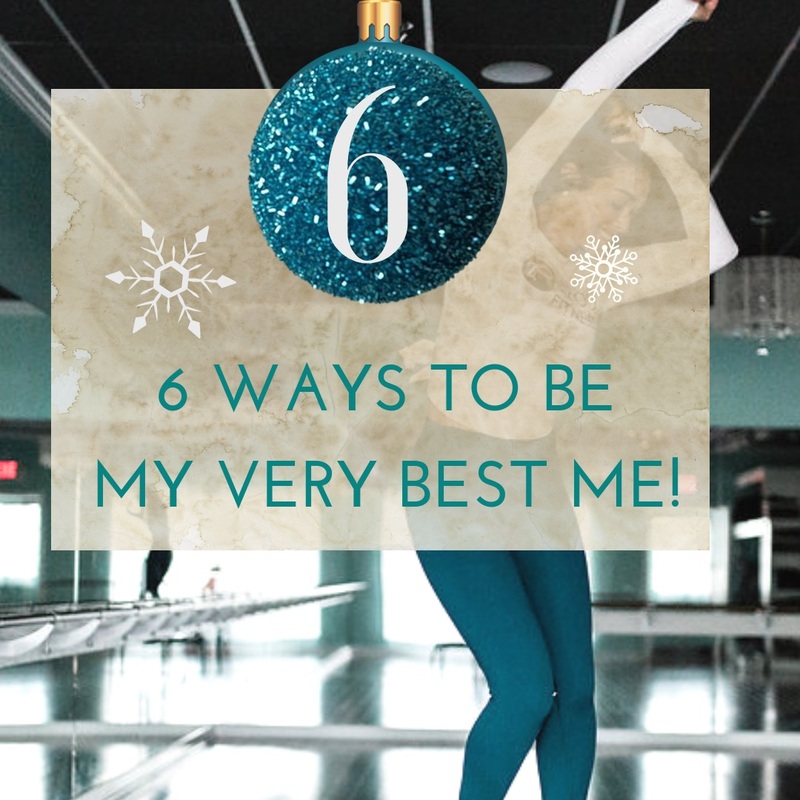 6 ways to be the very best ME! Buy one 5-class package, get one free! Gift to you or gift to a friend. Online Only. Once purchase is made, free 5 class pack added into account. If gifting to a friend, email info@byoufitness.com to gift. Expiration is 3 months from DOP, no exceptions. No other discount or coupon can be combined. 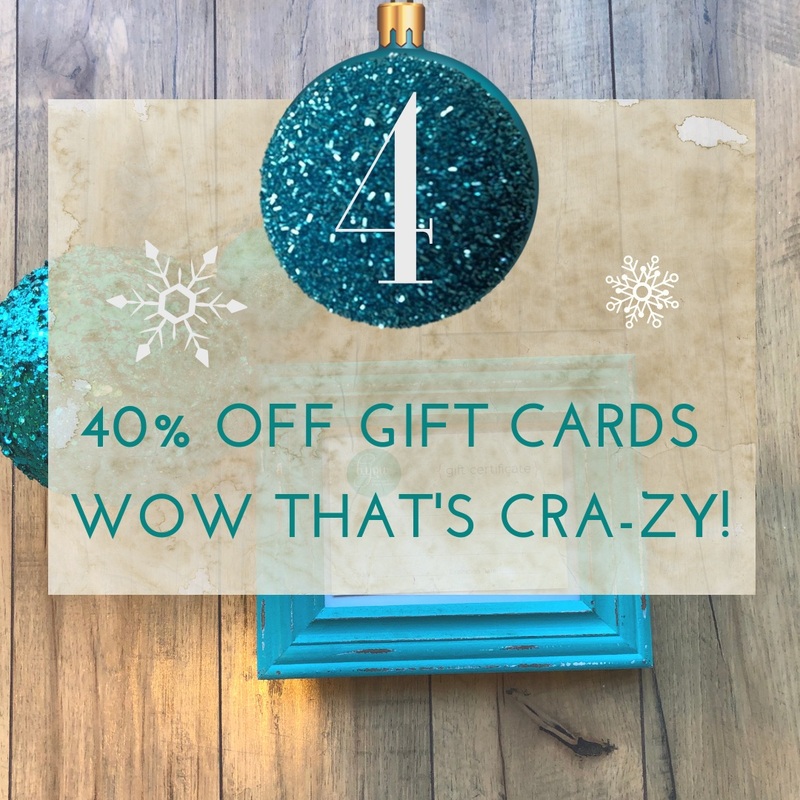 40% off Gift Cards; wow that is cra-zy! Use PROMO CODE giftcard40 for discount. Online purchase only. Gift card expires 1 year from DOP. Can be used towards classes or in b.boutique. No other discounts or coupons can be combined towards purchase. 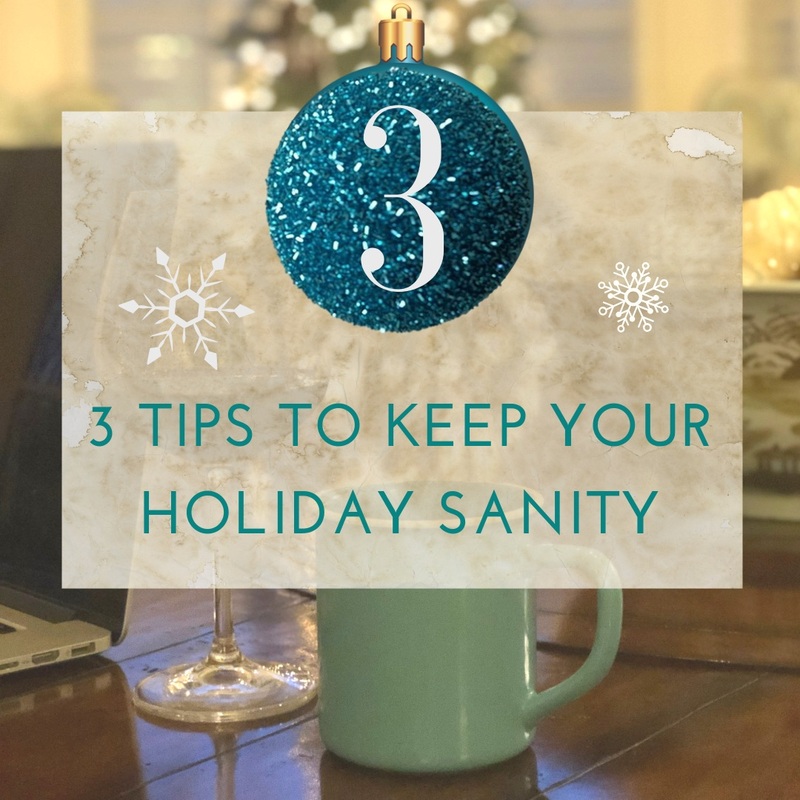 Three Tips to Keep my Holiday Season Sanity! Christmas is almost here, which means last minute shopping, party after party, gift wrapping, cooking, and the list goes on and on. Keep your Holiday Cheer & use these 3 tips to tackle any Grinch…inhale, exhale, and take a few sips! Shopping, parties, and exhaustion will all try to keep you from your healthy workout routine. But skipping workouts, especially when tension is high, is sure to turn you into a mean-old Grinch! Schedule your workouts to keep yourself accountable…and SANE. 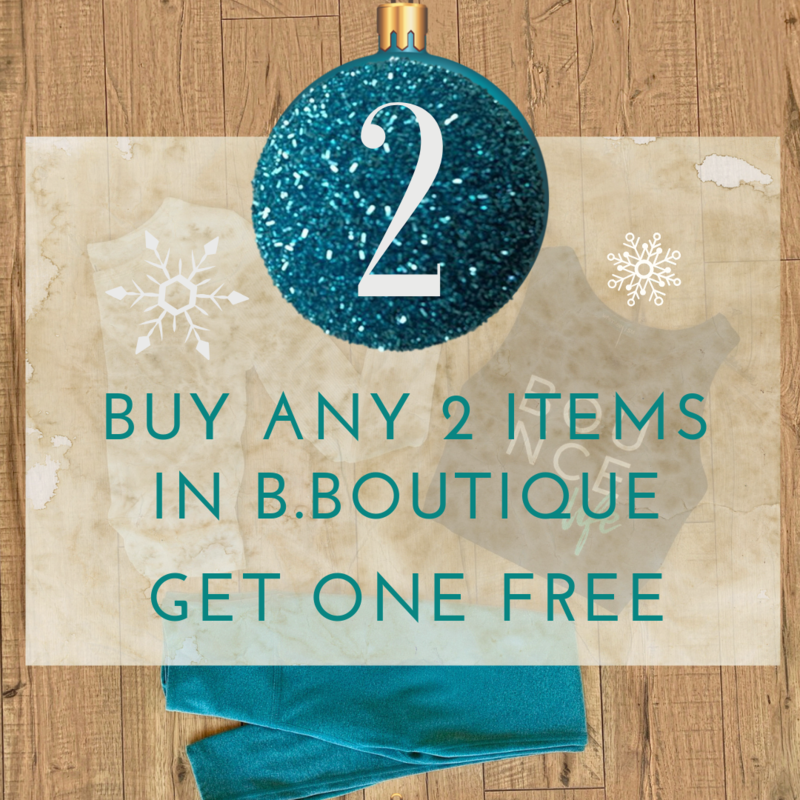 Buy 2 Items in the B.Boutique, get 1 FREE! All Sales final. Lesser or equal item free. No holding time available. No other discounts or coupons can be applied towards purchase. Sale ends December 24th. Buy one 10-Class Package, get another 10-Class Package FREE! Gift to you or gift to a friend. Limit one per person. Online purchase only. Classes can be used at all studio locations. Once purchase is made, free 10 class pack added into account. If gifting to a friend, email info@byoufitness.com to gift. Expiration is 4 months from DOP, no extensions or exceptions. No other discount or coupon can be combined. Sale ends December 24th.